Do you love trackables but wish there was an easier way to log them? Well, now there is. 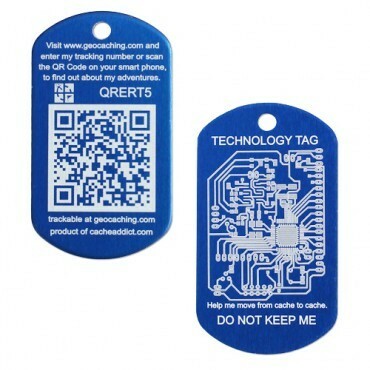 Introducing the new scan-able QR Tech Tag. Each tag features a unique QR code that takes you directly to the the item's trackable page on Geocaching.com. Just scan it...log it.... and keep it moving.